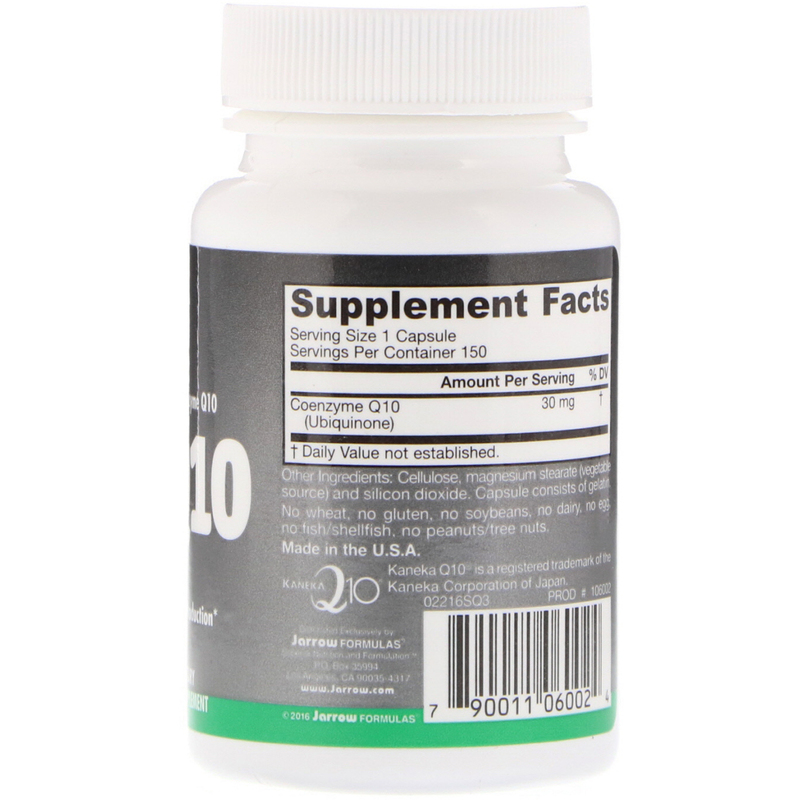 Co-Q10, an important antioxidant found in high concentration in human heart and liver, is part of the cells' electron transport system, needed for ATP (i.e. energy) production within the cells. 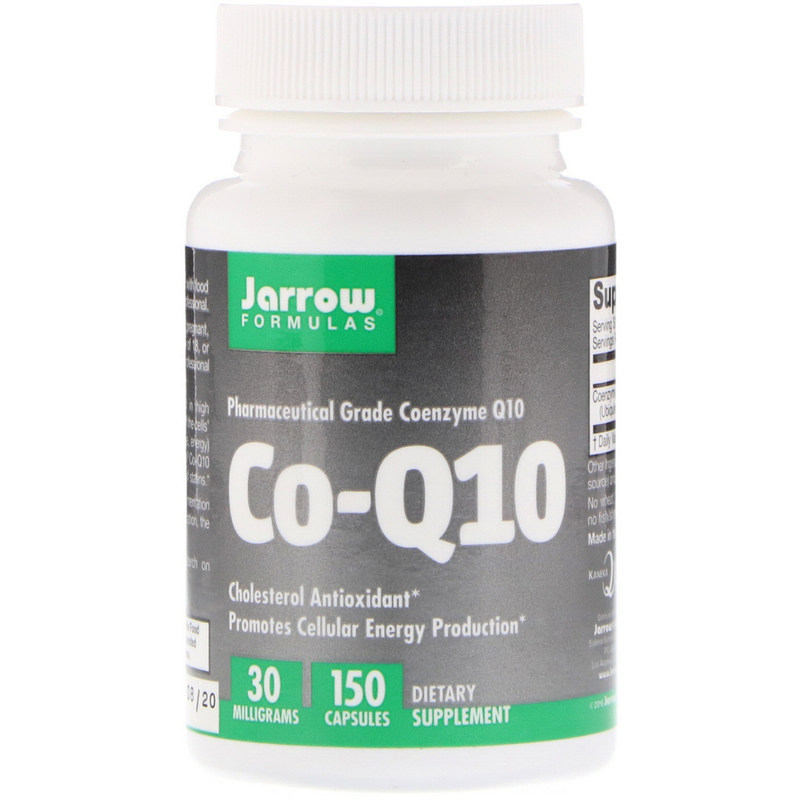 Jarrow Formulas Co-Q10 restores Co-Q10 levels reduced by the use of statins.